Visit One Of Our Excellent Locations! Royal Brass Incorporated has been family-owned and-operated since 1952, serving customers throughout California with an unmatched selection of hoses, fittings, flanges, regulators, valves, adapters and gauges. We’re knowledgeable about everything we sell, ensuring you get exactly the components you need from reputable brands like Parker Hannifin, Dixon and more. Contact us today for more information. In business since 1952, we’re a 3rd generation, family-owned, local hose supplier. Throughout the years we’ve worked hard to earn a reputation for superior service! Tired of trying to source hydraulic and pneumatic hose, tubing and fittings online? Sick of paying high prices for special orders? 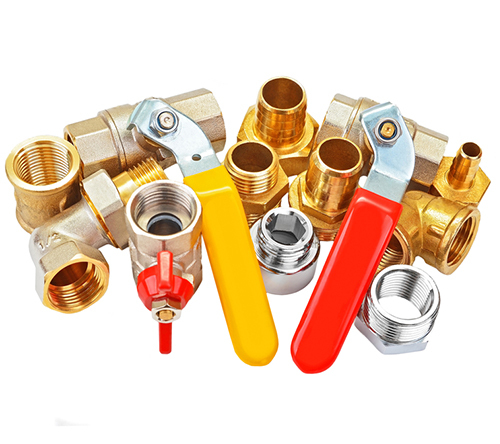 It’s time to start getting the parts and products you need from a reliable hose company in San Jose, CA that puts customer value first: Royal Brass Incorporated.  For more than 60 years, we’ve committed ourselves to stocking the largest assortment of products and providing helpful services to our customers. When you stop into one of our three convenient hydraulic hose shops in San Jose, Santa Clara or Oakley, CA, you’re going to be met with stellar service. Not only can we pick parts with exceptional accuracy in just minutes, we can even perform specialty customization services while you wait, including hose crimping and custom pipe fabrication. Thinking about making us your dedicated inventory resource? Our factory-trained sales representatives are available to help at your location, to identify your needs, stock your shelves, label your bins and deliver your orders. We make it easy to ensure you always have parts on hand and we take pride in ensuring you’re never without exactly the components you need to do the job right. Visit us today or give us a call and experience expert-level sales staff, a robust, readily-accessible inventory, and the peace of mind that comes from partnering with Royal Brass Incorporated for all of your hydraulic and pneumatic product needs. Our family has dedicated itself to supplying northern California with all types of hoses, fittings, flanges, regulators, valves, adapters and gauges. Our inventory is comprised of only proven brand-name products, like Parker Hannifin, Dixon and others. We stock a tremendous inventory at all times, ensuring we have the parts and components you need in-stock, ready at any time. Our expertise is unparalleled! We’re knowledgeable about all of the products we sell and always work to educate our customers on their purchase. Looking for a specific hose type, fitting style, valve or adapter? We’ve got it in stock. Contact our team today and let us know what you need and we’ll make sure you have it, fast!